There are several important reasons to redesign your website, and we’re not just talking about looks alone. However, for many redesigns, what starts as a few small touch ups often morphs into a difficult and complex project, and without a checklist important details can get overlooked. While it is easy to find website redesign checklists online, one thing is commonly overlooked: How the redesign will support and improve your overall marketing efforts. Your website needs to not only look good but also function properly, to meet your company’s marketing and communications needs. Your website often will be the first thing potential customers see when they search for you, so it’s important to leave a good first impression. 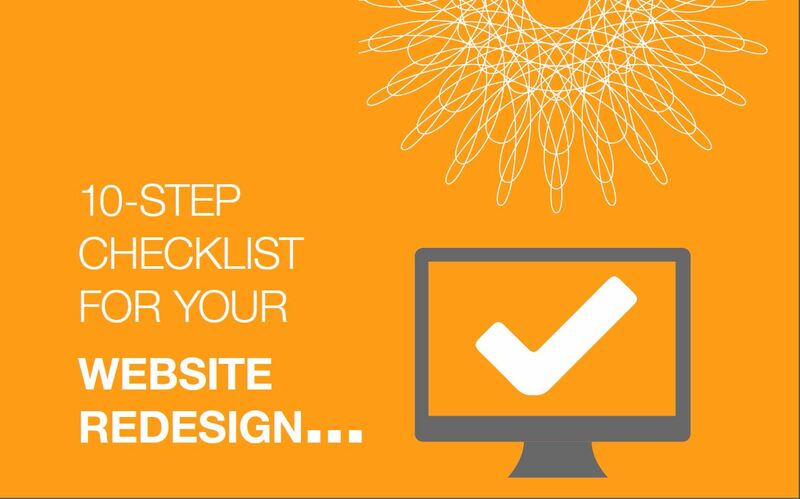 Luckily, our free eBook, “10-Step Checklist for Your Website Redesign” walks you through all the steps for a successful redesign. We’d love to hear what you have to say about it.